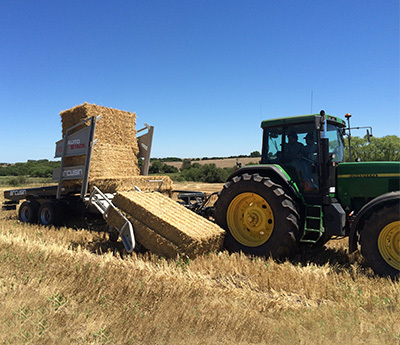 Proudly servicing the Agricultural, Construction & Forestry industries. 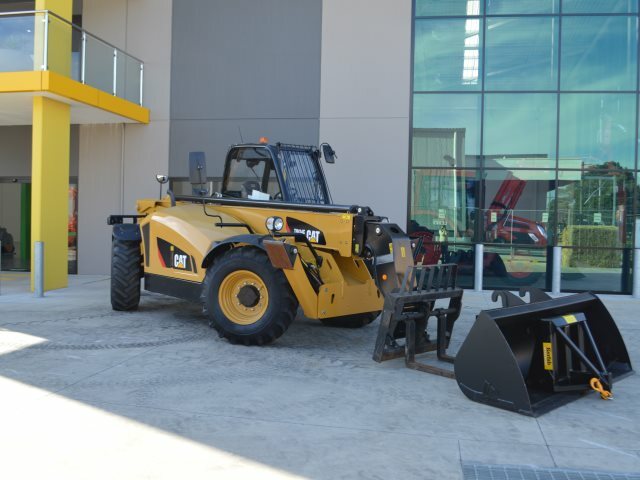 ACF Equipment Suppliers contributes years of first hand experience & industry knowledge. Offering value for money and providing tailor made solutions, ACF has a focus on customer requirements. ACF proudly supply Australia wide. Call 1300 477 386 today to talk to an expert. in comparison to the big brother model, Arcusin’s Multi-pack C14 which can produce packs of 14. 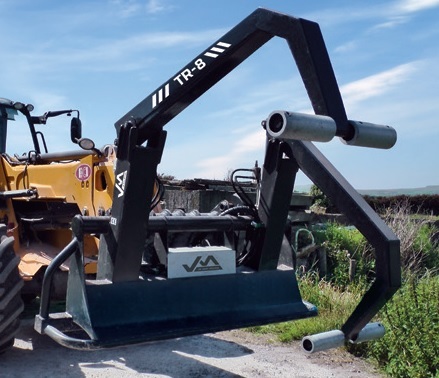 Suitable for loaders, telehandlers & tractors. 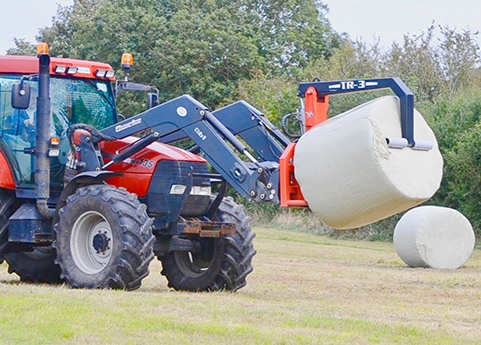 Square or round bales. Wrapped or unwrapped! 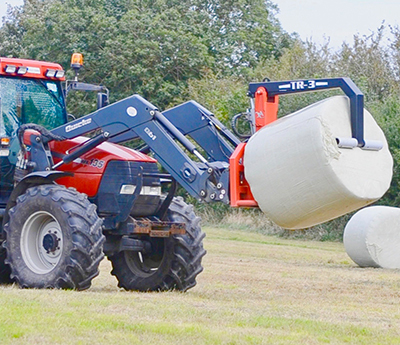 The unique patented design, the overarm and rotating rollers can grip bales at any angle, the check valves ensure a tight grip is maintained. 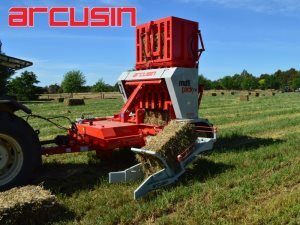 JM Agri TR8 can pick up to two bales at a time, the dual overarm can operate independently or in tandem. 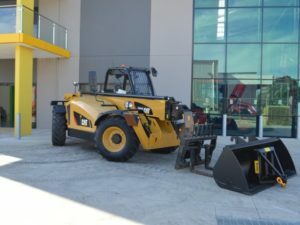 Eireka have been supplying new & used equipment to the Australian market for years. 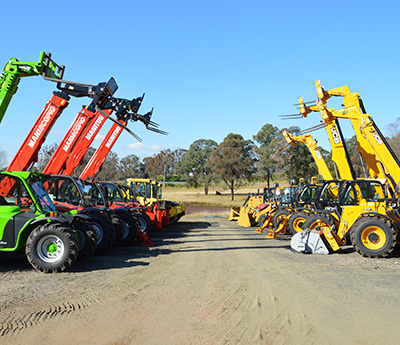 Customers can view a variety of eireka’s telehandlers for sale with different lifting capacity, reach and attachment options. 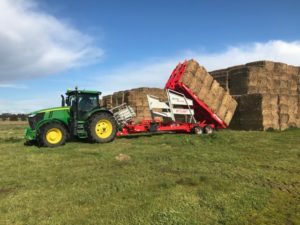 Call today to speak to a telehandler expert …. ATTACHMENTS AVAILABLE!!! Grain bucket, hay forks, bale grabs, pallet forks, lifting jibs, GP & 4in1 buckets .